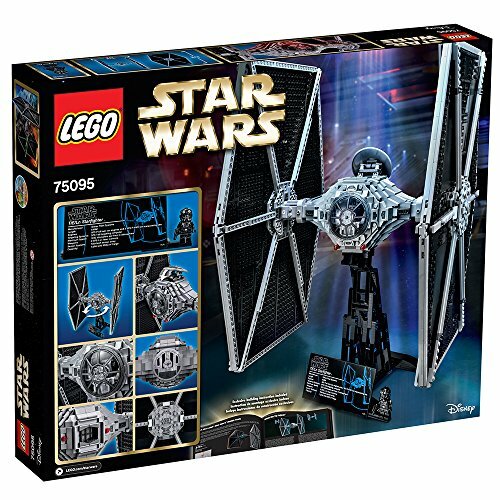 Product prices and availability are accurate as of 2019-04-13 23:48:13 EDT and are subject to change. Any price and availability information displayed on http://www.amazon.com/ at the time of purchase will apply to the purchase of this product. 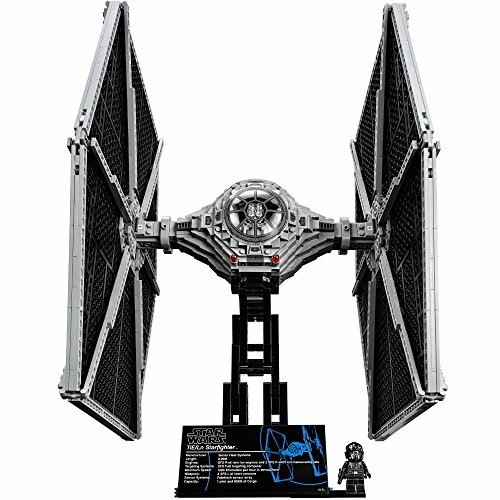 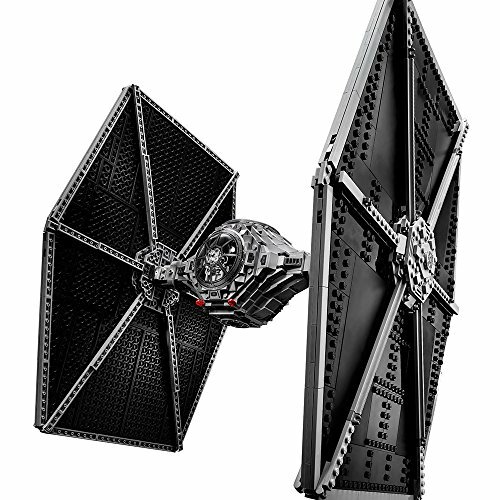 Build the iconic Star Wars TIE Fighter with opening top hatch, display stand, fact plaque and minifigure. 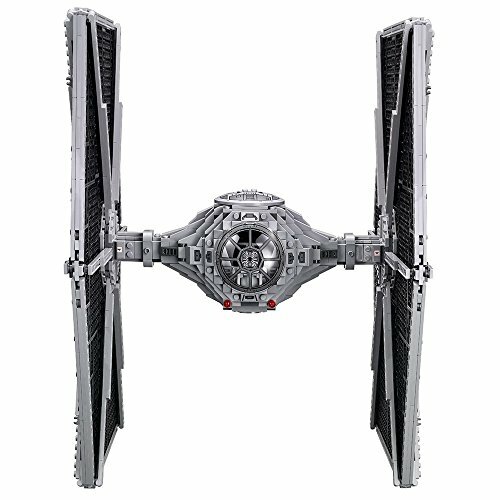 This large-scale LEGO-brick rendition of the classic Imperial Starfighter has intricate detailing. 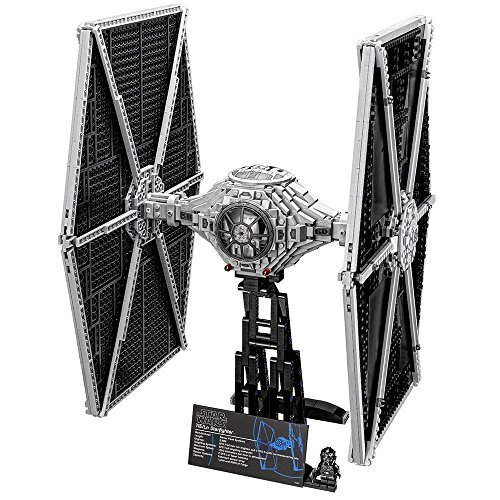 The Ultimate Collector Series TIE Fighter is the perfect addition to your Star Wars collection!